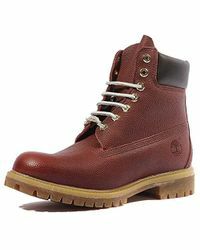 First coming to the fore in the seventies, the rugged styling of Timberland's iconic suede work boots has proved a worldwide hit. 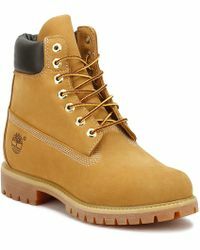 Particularly loved by the hip-hop world, the water-resistant wheat-leather 6-inch boots are favourites of both Jay-Z and Kanye West. 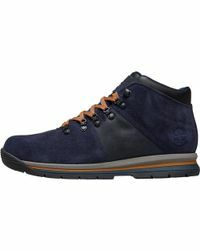 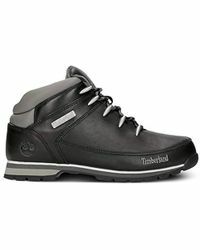 Supremely comfortable and hardwearing, Timberland's collection of men's boots also includes popular hiking and snow styles. 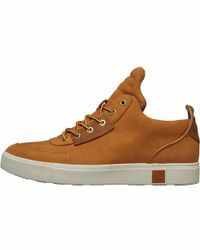 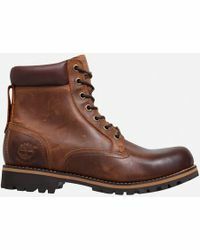 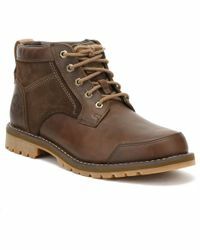 Showing 3,589 results for "Men's Timberland Boots"
" Radford 6"" Boot Wp"